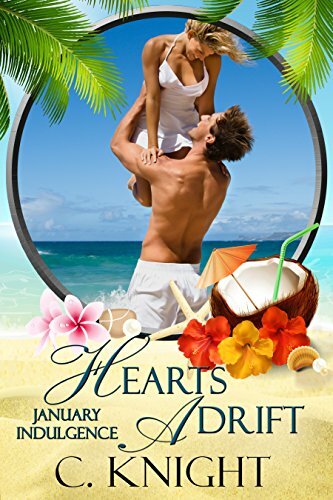 Welcome to Hearts Adrift, one of the twelve books in the Indulgences series where twelve authors offer the stories of people who came to Indulgences Resort to live out their fantasy. Tish Wilton’s one regret is disappearing on Adam McClane seven years ago to discover life beyond their small world, but all she found was heartache and sorrow. When Indulgences Resort approves her fantasy to spend a week with her childhood sweetheart, she hopes he can forgive her not only for running away, but for a secret she carries. Tish has some high hopes and is also extremely nervous about seeing Adam again. She doesn’t know why he agreed to her fantasy but she is glad he did. She not only wanted to apologize for running away, she wanted a second chance. This is a favorite scene when they arrive on the island. Tish turned, her eyes wide with obvious surprise, her reaction exactly what he’d hoped for. He’d be in control this time. He’d matured as well. He wasn’t the same skinny kid from her past. He’d bulked up from working on planes and tanned from all his time spent in the tropics for work. The breeze took hold of her hair and it blew away from her face, revealing the same perfect features he remembered― high-cheek bones, bright eyes, full lips. Lips he couldn’t wait to feel again. He stood tall and smiled, the way women seemed to like. “Hey,” he said. “I, uh― my suit’s in my bag and I don’t have it with me,” she said in a breathy tone. “Suits are optional.” He winked. 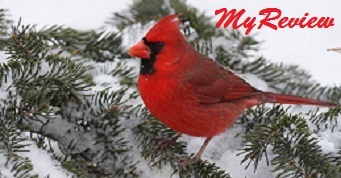 If he was honest with himself, he liked being in charge, liked seeing her squirm. Payback for her leading him around like a lost puppy when they were teenagers, and then disappearing on him at eighteen. Now, it was his turn. And he’d learned a lot over the last seven years. Tish was the last, and only, girl to break his heart. He’d done the breaking in recent years. Well, saying he broke hearts sounded too egotistical. He just never allowed women to get close enough to tangle up emotions. This one week at Indulgence Island would be enough to enjoy her body, but leave his feelings out of it. “Perhaps we could go for a walk,” she breathed more than spoke. The sound of a seagull overhead added to the coastal ambiance, the nostalgia of it relaxing. He’d been living inland too long. Perhaps he’d move to the coast when he returned from the island. Her chest rose and fell with her accentuated breathing. Did his kiss surprise her the way he’d intended? No sweet pecks on her cheek or timid nibbles until he reached her lips, the way he used to kiss her. No, they were adults now, and he no longer had to hold back. Knight, Ciara; Knight, Ciara. Hearts Adrift: A January Indulgence (An Indulgences Novella Book 2) (Kindle Locations 107-133). Kindle Edition. Trust is going to be a big issue here and with Tish keeping her daughter a secret this gets complicated. A fun read, with moments of angst and concern. All surrounded by the beauty of the island and the heat it inspires. 5 Contented Purrs for Ciara! Ciara Knight writes ‘a little bit of edge and a lot of heart’ with her bestselling speculative fiction and romance stories. 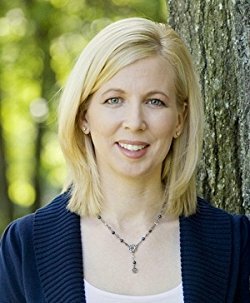 Her books have secured four stars from RT book reviews, awarded Night Owl Top Picks, five stars from InD’Tale Magazine and Paranormal Romance Guild, topped the Amazon charts, featured on USA Today Blog, named book of the month by Long and Short Reviews, finales in the RONE awards, and have received rave reviews from other prominent review organizations. At the moment, Ciara lives in suburbia with her husband, three boys, two cats and a dog, but her inner-geek girl believes it’s a farce. In reality, her home is Serenity in disguise, awaiting orders to take her family off on a FireFly adventure.